A luxury spa boasting a gym with the latest equipment and wellbeing centre complete with lap pool. Before earth, water, fire and air, the legends say, there was Akasha, the source of all creation. At Hotel Cafe Royal, you're invited to return to that source – Akasha Holistic Wellbeing Centre. Here at our exclusive wellness club, spacious facilities for exercise and massage are just the beginning. 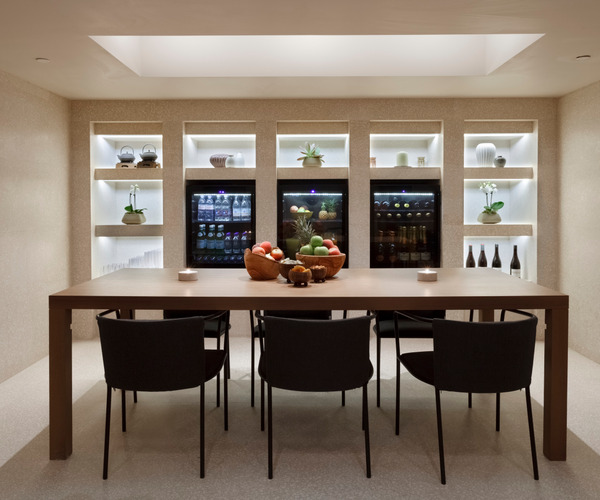 From nutrition to meditation, and Reiki to Watsu, you can enjoy expert treatments, therapies and training offered at no other London hotel. Akasha – the way to start the perfect London day, or unwind after one. The Akasha Holistic Wellbeing Centre features an 18m/60ft long lap pool, Hammam, sauna and Jacuzzi, nine treatment rooms, including a double treatment Akasha Suite, and also boasts London’s first Watsu pool for tailored hydro-treatments and guided meditation. The holistic treatment menu features a curated collection of signature treatments, facials, beauty treatments, hydrotherapy rituals and specialist treatments to energize, revitalise, rejuvenate or calm depending on personal needs. The spacious gym area spans over 300sqm/3,230sqft and uses cutting edge technology; including LifeFitness equipment, personal entertainment centres with 19 touch screens and iPad docks. There is a wide selection of classes on offer in the private studios which are dedicated to one on one sessions or personalised classes, which range from yoga, Pilates and meditation to TRX, boxing and cardio classes. In addition to world class spa and gym facilities, a curated list of body treatments, hydrotherapy rituals and classes; Akasha is home to a number of wellness specialists completing a 360 degree approach to personal wellbeing. The specialists’ areas of expertise range from nutrition to intuitive counselling and from Reiki to Watsu. 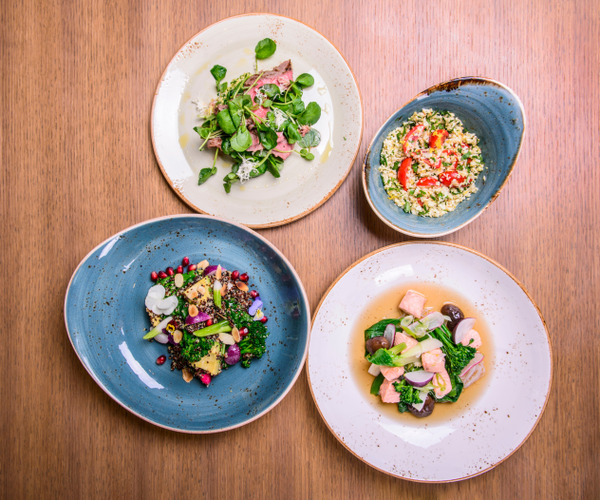 Completing the experience is a Lounge Bar which offers a selection of healthy and nourishing dishes created in partnership with the spas nutritionist. Within Akasha a large and spacious gym area spans over 300sqm/3,230sqft. Cutting edge technology includes LifeFitness equipment, personal entertainment centres with 19” touch screens and iPad docks. These facilities are combined with the knowledge of fully dedicated personal trainers and a range of holistic classes.